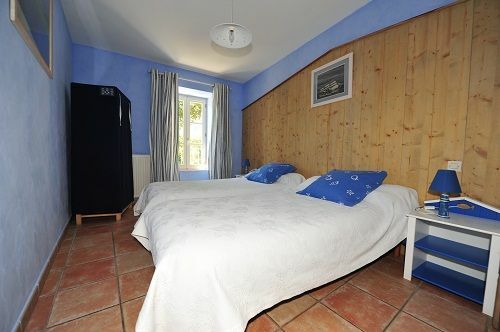 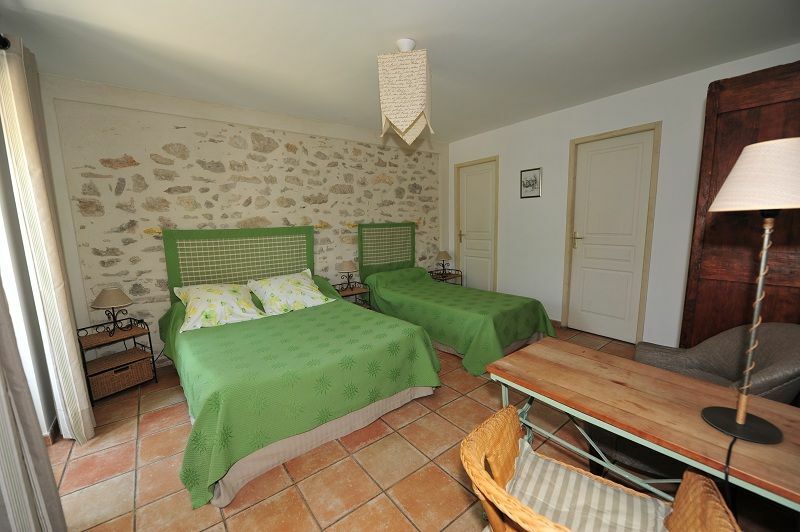 This old silk mill has been restaured to offer you 5 different rooms with comfort and tranquility. 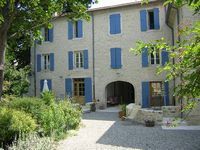 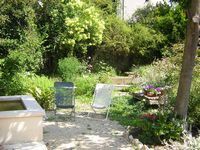 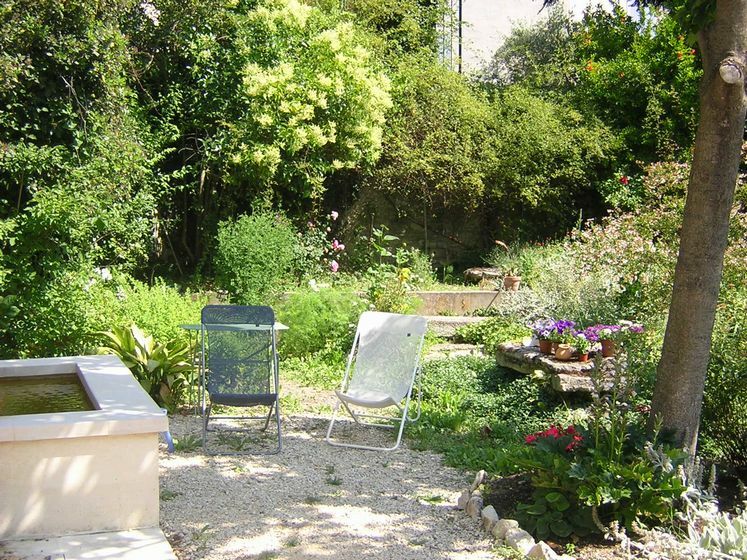 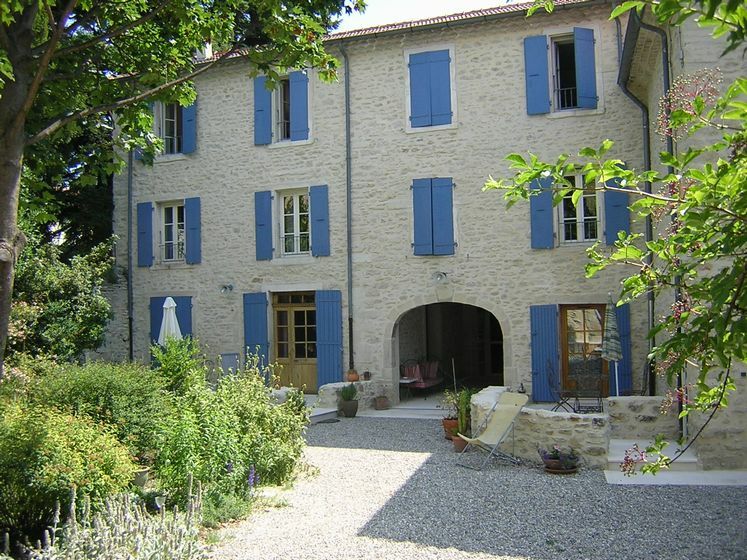 Its garden opens on a small typically French place which is bordered by plane trees and the medieval wall of the village Taulignan. 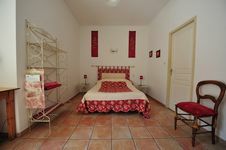 We propose you the option of an evening meal of Provencal cuisine accompanied by Côtes du Rhône wines. 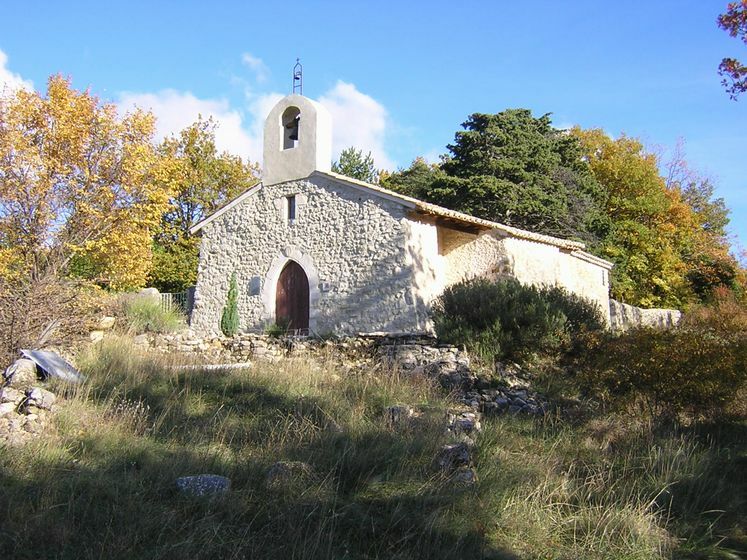 In the region, castles in Grignan or Suze la Rousse, Nyons'olives, lavender fields, truffle hunting , perched villages or Mount Ventoux will charm you all day long, not to forget a well deserved drink at the "café du coin" nearby.